ALTA has announced that Qualia has been named an ALTA Elite Provider. Qualia provides an award-winning platform designed for security and privacy protections that is SOC 2 secure, ISO 27001 certified and ALTA Best Practice Pillar 3 compliant. Powering thousands of title, escrow, and settlement agents, the Qualia platform is a one-stop shop for every aspect of a real estate closing, including settlements, vendor management and client communication. With the addition of Qualia Connect and Marketplace to its core title, escrow, and settlement software, all transaction participants can work together on one secure, mobile, cloud-based settlement platform to increase compliance, close more transactions and share updates in real-time. Qualia is offering one free month of its Marketplace subscription, a $500 value, to ALTA members. 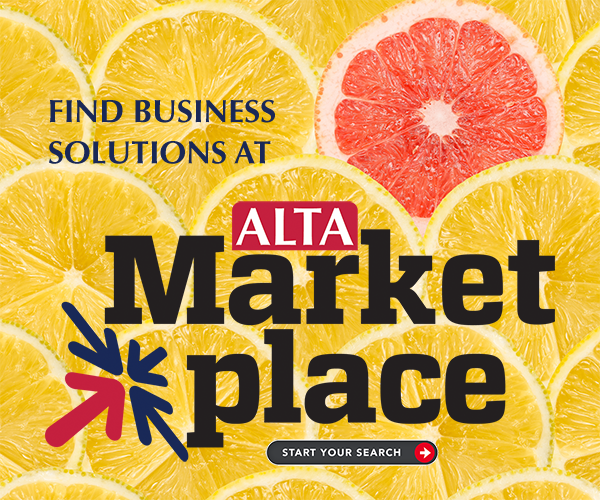 For more information about the program or to apply, please visit ALTA’s Elite Provider website.